I have an idea for a breech-related nonprofit organization. I think it's an amazing idea, and it dovetails nicely into the work I've already been doing with breech. 1) Translate breech knowledge across languages & geographic borders. This could involve translating research articles, presentations, lectures, blog posts, birth stories, guidelines, etc. I want to do English to multiple languages and vice-versa. 2) Translate medical knowledge and research about breech into information that regular people can understand. 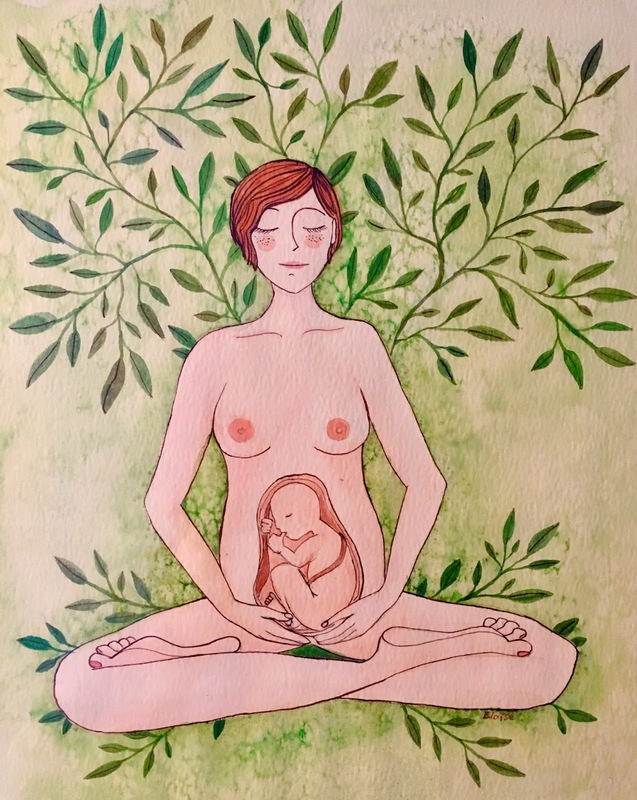 3) Make research and information about breech more accessible to doctors and midwives--most of whom don't have the time or interest to do all the heavy research and analysis. I have an amazing name already picked out, but it's SUPER SECRET for the moment. I want to start with French, Spanish, German, and Russian and then add as many other languages as I can find translators for.